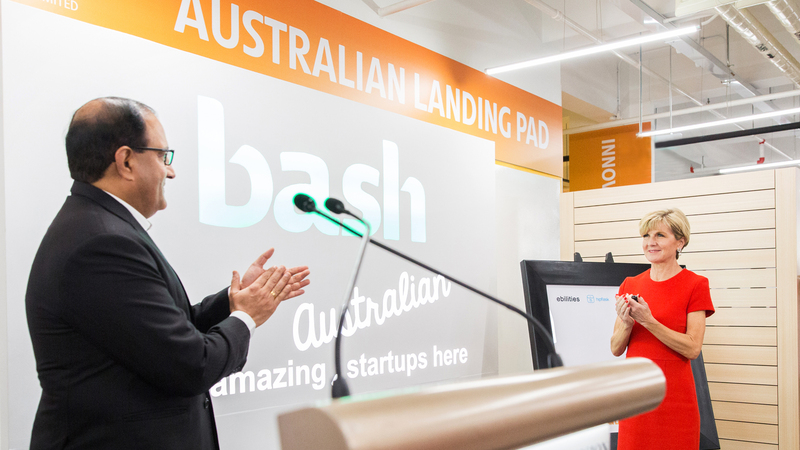 In addition, such a holistic medtech innovation ecosystem that brings together startups, multinational corporations, researchers and academics, and investors has helped catalyse partnerships and the development of new medtech products. 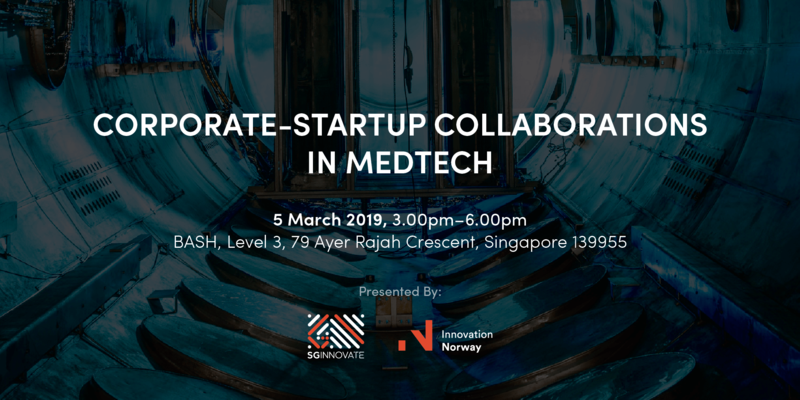 Join us at this event to learn more about corporate-startup collaborations in medtech. 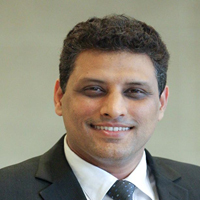 Harjit was appointed CEO of the Asia Pacific Medical Technology Association (APACMed) in February 2019. Founded in 2014, APACMed is the first and only regional association to provide a unified voice for the medical technology industry in the Asia Pacific. APACMed works proactively with bilateral, regional and local government bodies to shape policies, demonstrate the value of innovation and promote regulatory harmonisation. APACMed engages with medical device associations and companies in the Asia Pacific to jointly advance regional issues, code of ethics and share best practices. 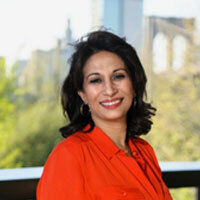 Harjit was formerly EVP and Chief Executive Officer of Philips ASEAN & Pacific until October 2015. In this role, she managed a team of 10,000 people in ten countries across its Healthcare, Lighting and Consumer Lifestyle sectors. Harjit spent over two decades with Philips holding a variety of international roles in General Management in England, Holland, Singapore, Dubai and Hong Kong. 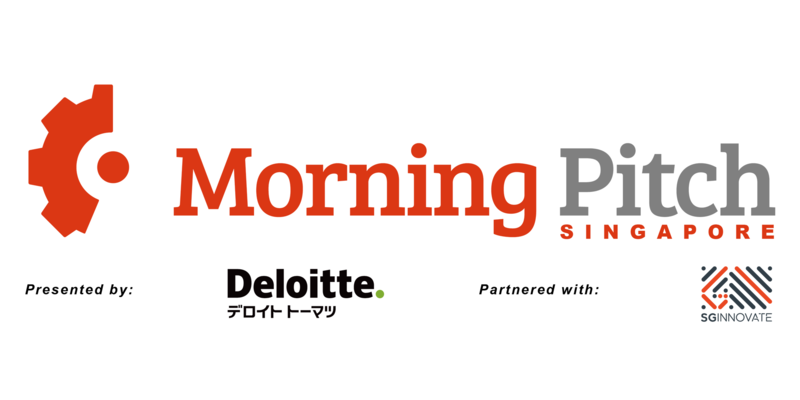 - Singapore Chapter Chair of the Young Presidents Organisation, the premier leadership organisation of Chief Executives in the world. 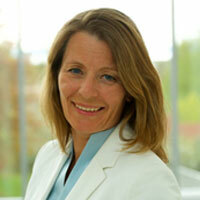 Kathrine Myhre established the health cluster Oslo Medtech in 2009 and has since then been the CEO of the organization. Before that, she was part of the startup team that established the TTO for the University of Oslo, now called Inven2. Oslo Medtech was awarded NCE (Norwegian Centre of Expertise) by Innovation Norway’s cluster program in 2015 and received Gold Label-status by the European cluster organization in 2016. On August 9th 2017 Oslo Medtech changed the name to Norway Health Tech to take a more national role. The cluster has more than 200 members and works to improve quality in treatment and care by developing and industrializing world-class health solutions though members and eco-system. Kathrine Myhre has over the years built a solid network in the health sector, nationally and globally. She has a Master in Political Science from the University of Reading and the University of Oslo and is a renowned speaker in the field of health innovation. Norway Health Tech has a vision of making Norway the world’s best arena for health innovation. We are a not-for-profit member organization with more than 220 members in our base – representing the full value chain of healthcare. We address all areas of human health – with an eye for technology. For more information, please visit www.norwayhealthtech.com. 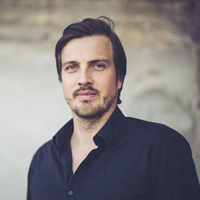 Enno is Head of Strategy and Head of Digital Health Services for Siemens Healthineers in Asia Pacific. His interests include cloud-based digital ecosystems and Artificial Intelligence in Healthcare. 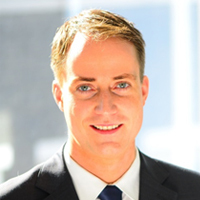 Enno has had 10 years of top-management consulting experience with special focus on digital transformations, and 10 years of experience in Asia-Pacific with a special focus on China and ASEAN. (Darmstadt University of Technology, Germany and University of Illinois at Urbana-Champaign, USA). Dr Jeevesh Kapur is a Senior Consultant radiologist at National University Hospital, Singapore. He was admitted as a Fellow to the Royal College of Radiologists, UK in 2004 and completed his fellowship in 2008 to sub specialise in Paediatric imaging at the Hospital for Sick Children, Toronto, Canada. He has a special interest in Paediatric Tumour Imaging and Paediatric and general Ultrasound including contrast enhanced ultrasound. He is also actively involved in undergraduate and postgraduate education and sits on several committees in the Radiology fraternity. He is also actively involved in the Asian and Oceanic Society of Paediatric Radiology and part of its executive board. He has devoted much of his time in volunteering his expertise to various children hospitals and workshops in the ASEAN region. He is co-founder of Medo.ai, a health-teach startup dual-headquartered in Singapore and Canada. Medo utilises Artificial intelligence-augmented 3D US technology to radically simply use of US imaging for common and critical conditions. Jeevesh is also an executive member of Collaborative for US deep learning (CUDL), an international collaborative between leading clinicians and AI scientists. Kjell Are is CEO at Ably Medical. From an early age, he has been an entrepreneur, gaining experience from organising concerts and events throughout his studies. He travelled the world as manager for a Norwegian pop-band. Writing his Master in Psychology on the development of a negotiation simulator, he started his first own company, Simoveo. He has trained hundreds of lawyers and negotiators in Norway, from skills he learned at Harvard. Kjell Are has co-founded and managed Kodebyraaet, Tikkio.com, Getpigeon.com, Nouveau, and now Ably Medical. Ably is revolutionising the very core of patient recovery redefining what a hospital bed can be, from the ground up, in close cooperation with health professionals. 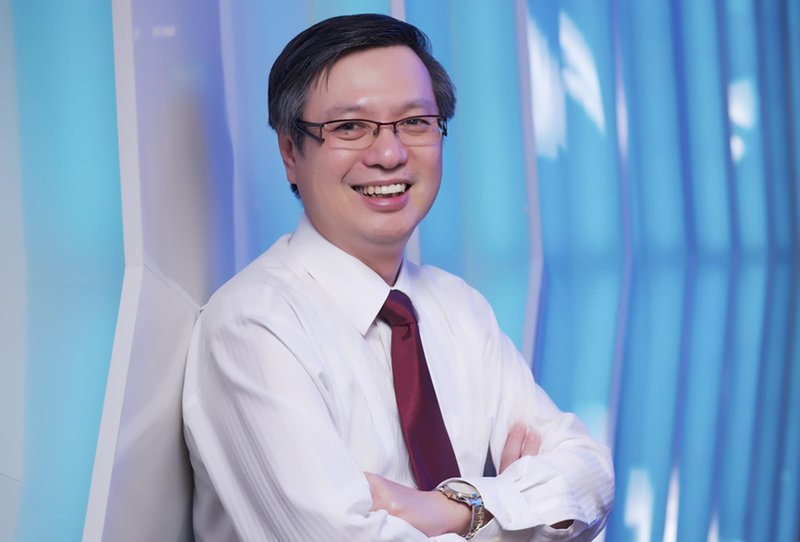 Lionel Lim has more than 10 years of experience in project management, strategic marketing, and R&D in the health care sector. 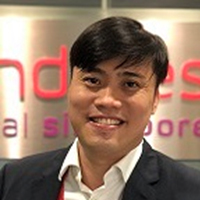 Prior to joining Trendlines Medical Singapore, Lionel was a senior consultant with The Economist Intelligence Unit Healthcare, where he leads projects on growth advisory and commercial due diligence for merger & acquisition for fortune top 500 healthcare companies. He also worked with government agencies in Singapore to validate proof of concept and proof of value for medical devices. 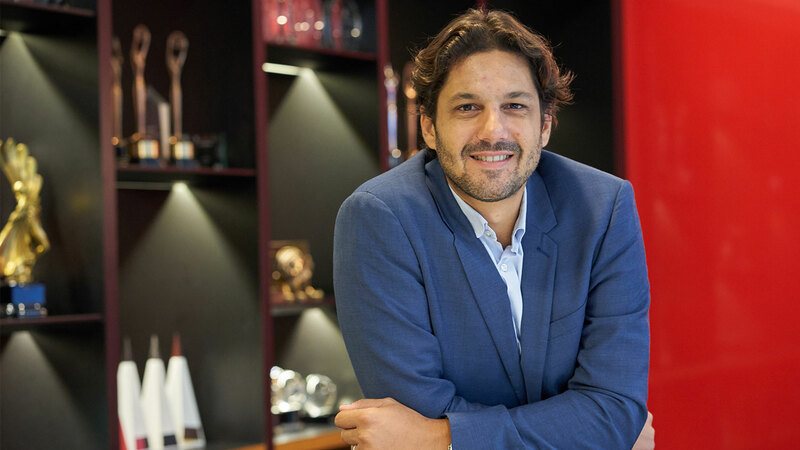 Prior to The Economist, Lionel was a senior research associate at DX Assay, a start-up company which was supported by Economic Development Board Singapore (EDB) and Qiagen with the objective to develop the growth of personalised medicine. He was also involved as a research associate with the Cancer Science Institute at National University of Singapore and Institute of Bioengineering and Nanotechnology. Lionel received a BSc biotechnology (Hons) from the University of Queensland, Australia.